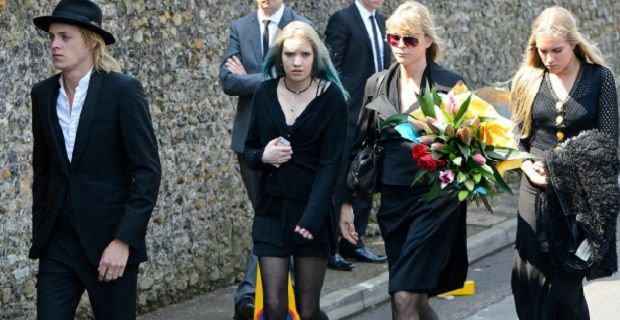 The funeral of a loved one is difficult enough to face without worrying whether attending it will upset your company. Thankfully, you have rights which allow for days off for a funeral. We’ll bring you through your rights and make sure that the process is as painless as possible. This is the first thing you should do. Don’t make the assumption that your boss knows what’s happening. Even if the firm’s management are aware of what you’re going through, you still need to tell them when the funeral is taking place. Just disappearing from work for a day or so won’t bring you much sympathy and it could cause you unnecessary stress at a very upsetting time. If you’re a very private person or you’re worried that you might not be able to contain your emotions, there are lots of ways in which you can inform your manager. You may not want to bring your private life into work, but you’ll get more understanding if you let your line manager know what’s happening. This is a period of time that most employers allow you to take off to deal with your own grief. There are some firms who only allow compassionate leave if you need to take care of a loved one as the Government ruling is that this type of time off is for those who have dependants to look after. If your firm is strict, you may need to take this time off as holiday or attend the funeral as unpaid leave. You should check the details in your firm’s employee’s handbook or speak to a representative in HR for further details. You may also wish to review the information at gov.uk before approaching your line manager.